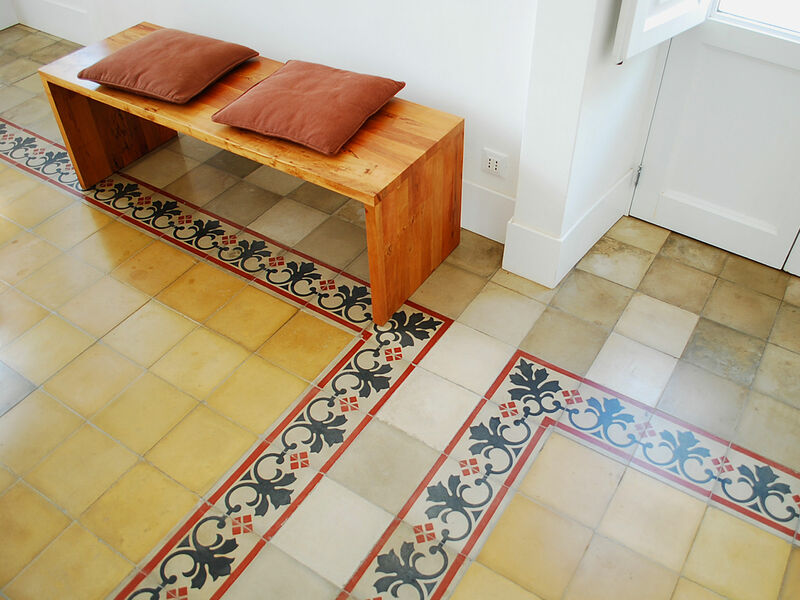 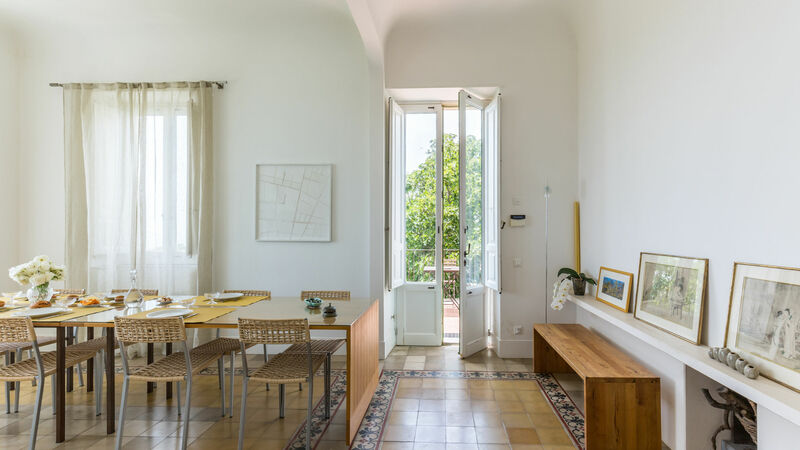 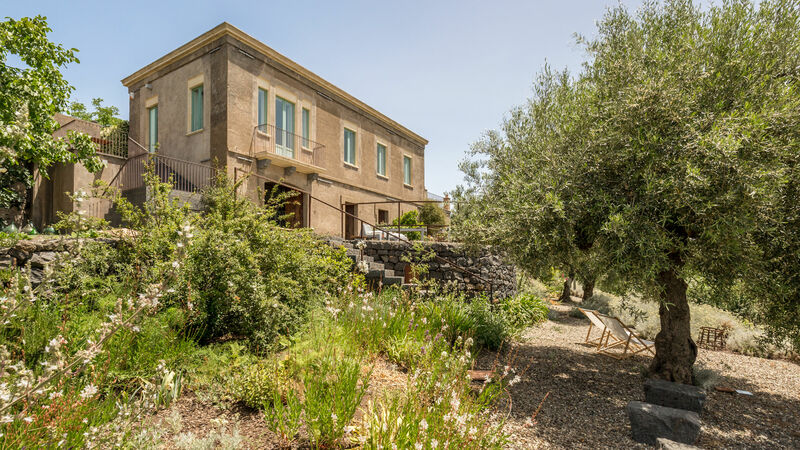 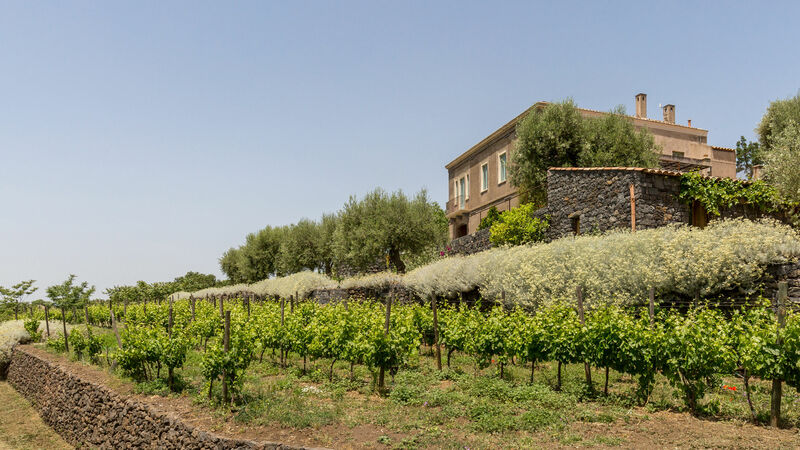 Characteristic Sicilian house surrounded by an organic vineyard. 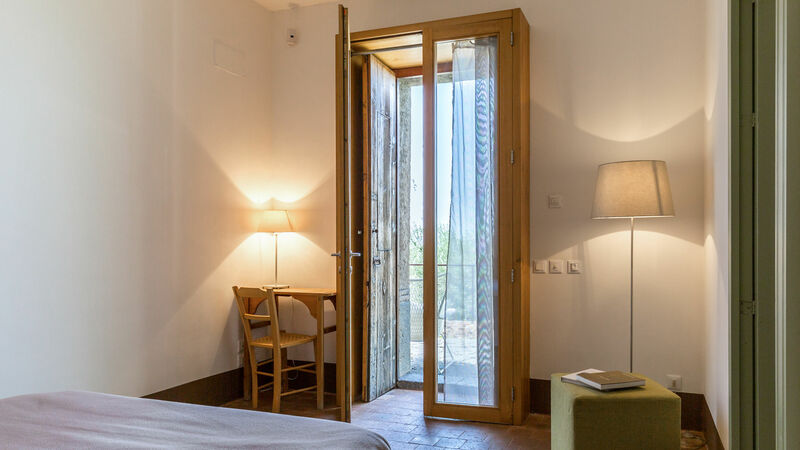 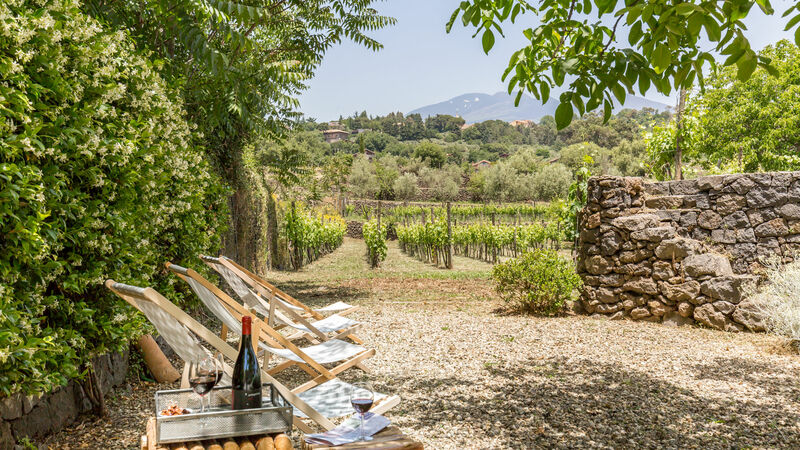 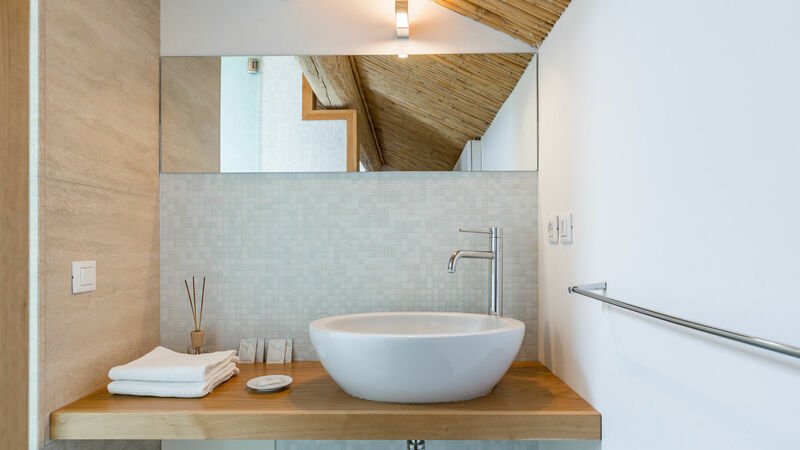 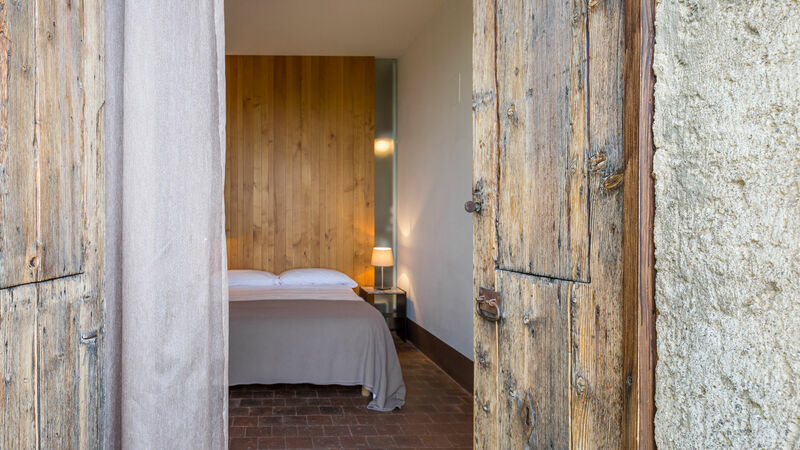 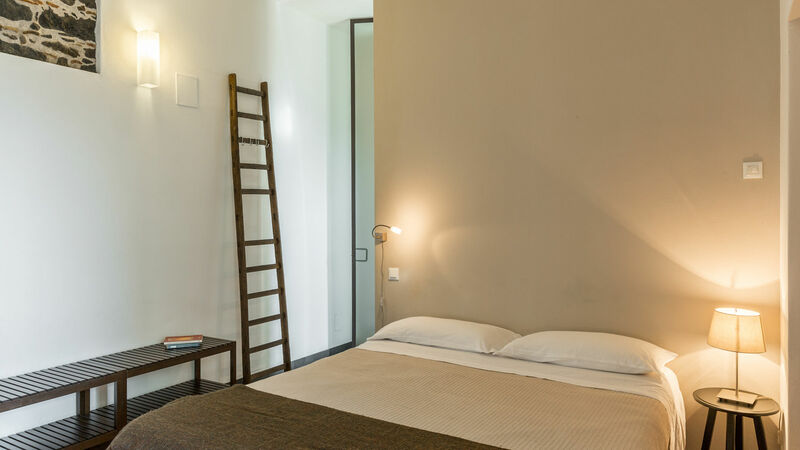 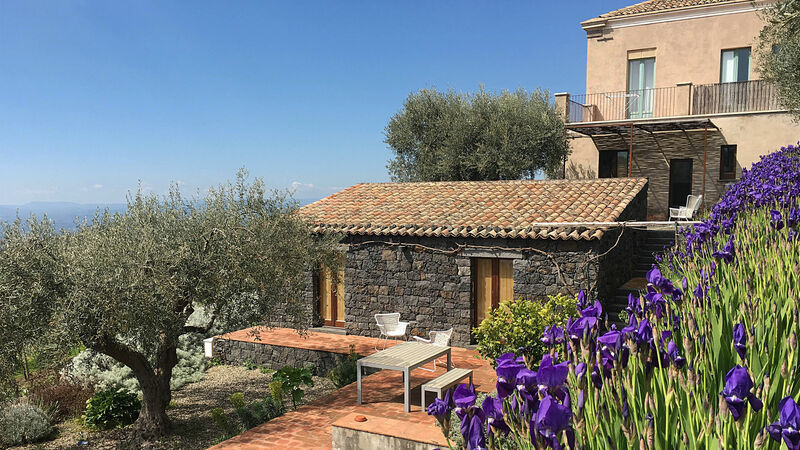 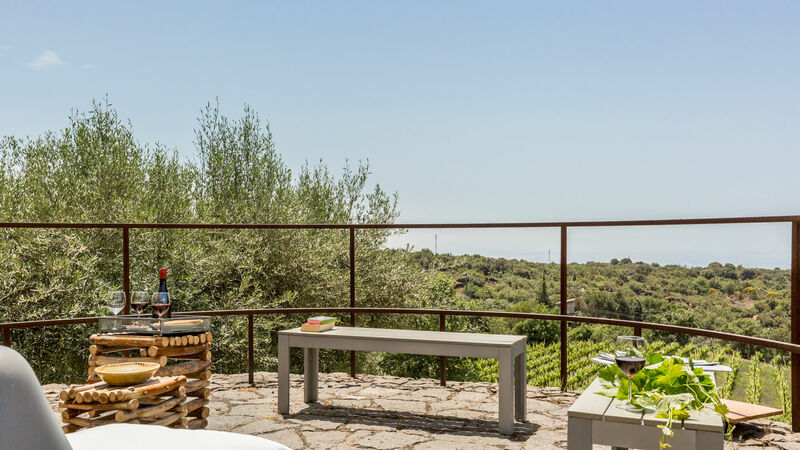 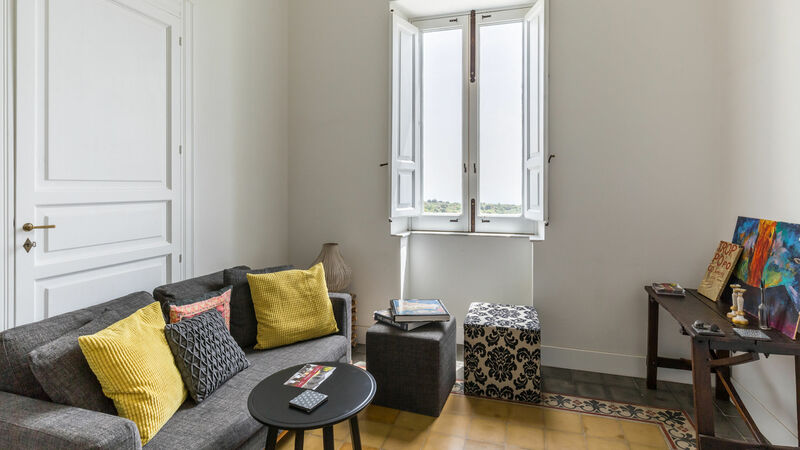 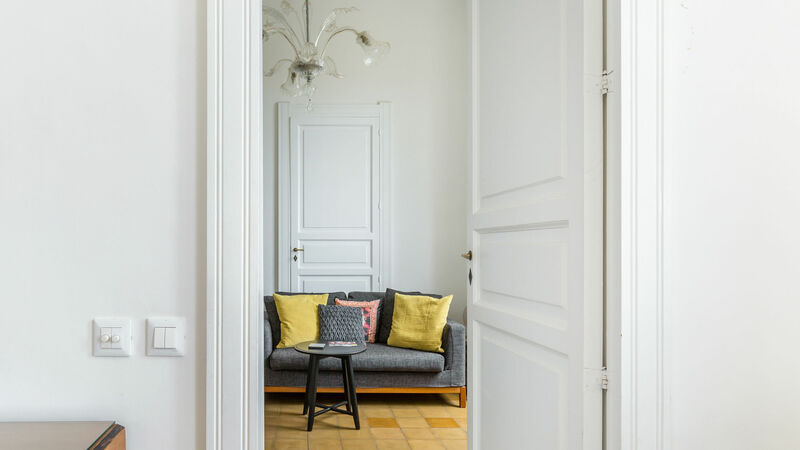 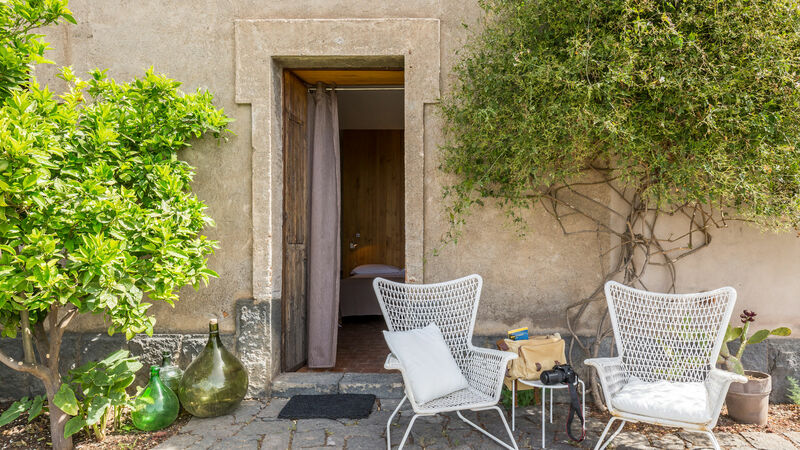 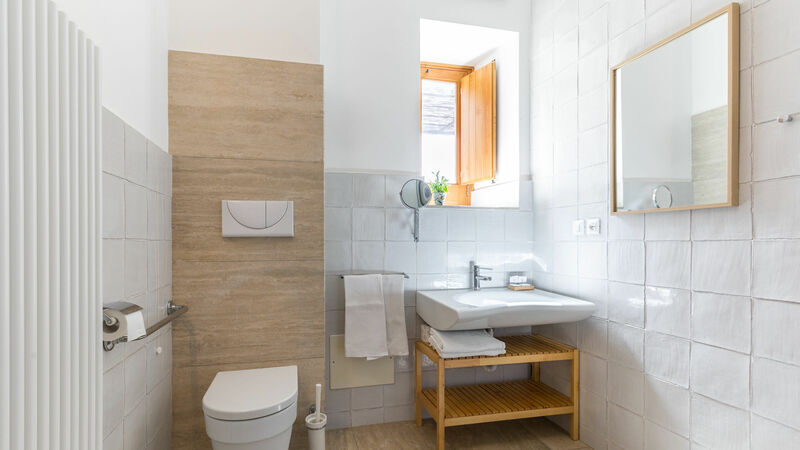 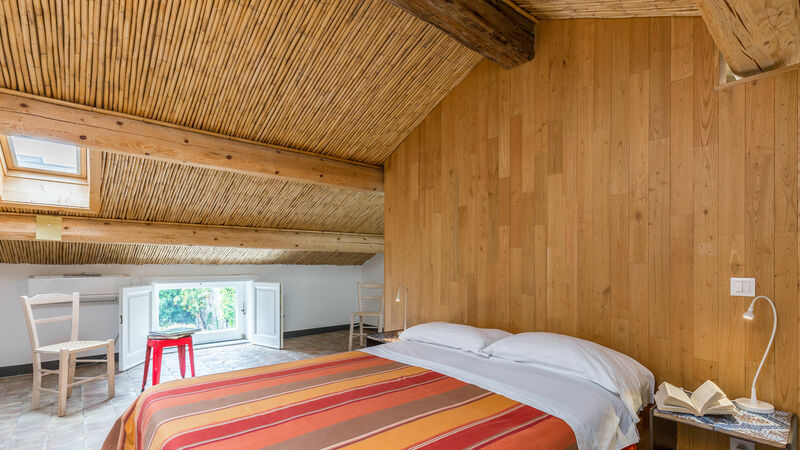 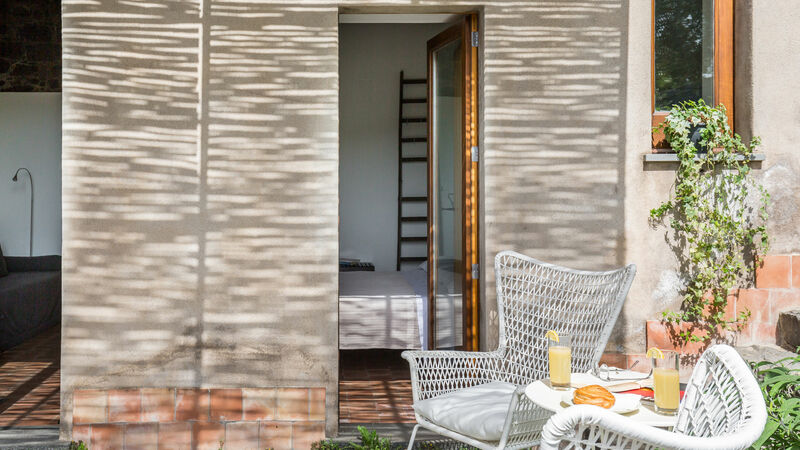 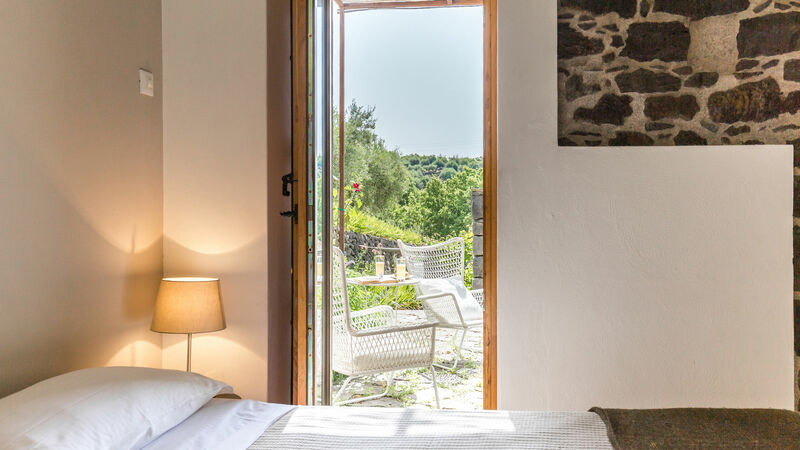 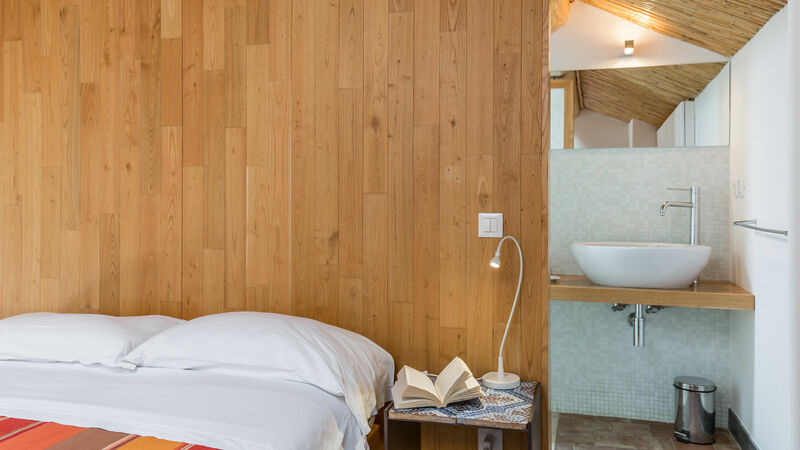 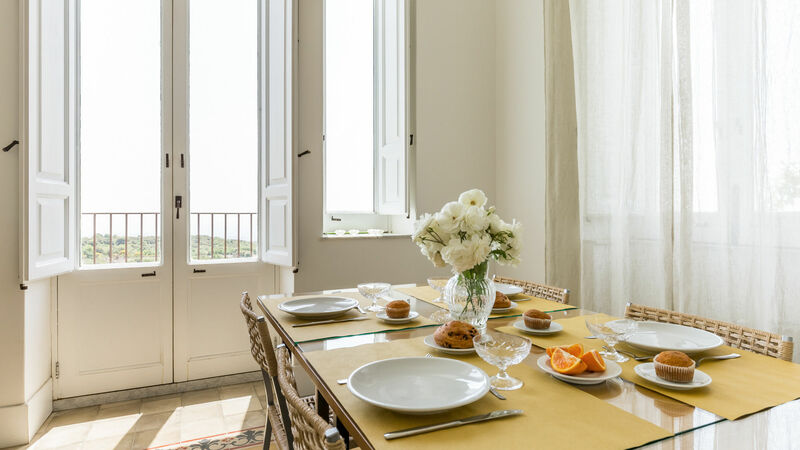 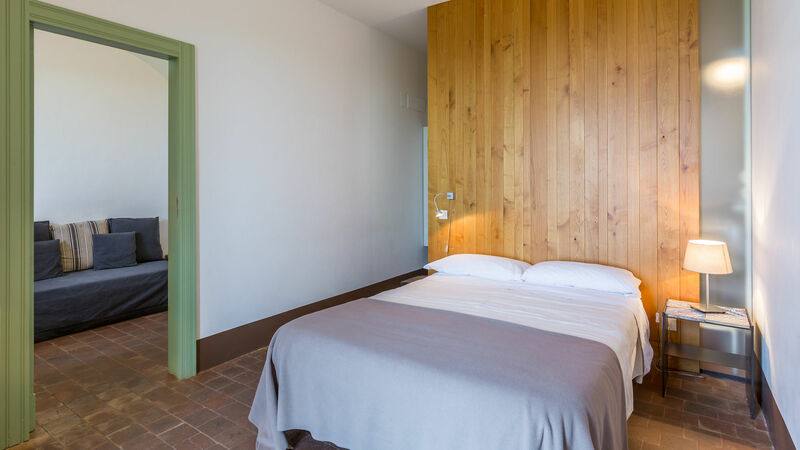 Savour the feeling of relaxation in a fully immersion in nature in this cosy country house located on the southern slopes of Mount Etna. 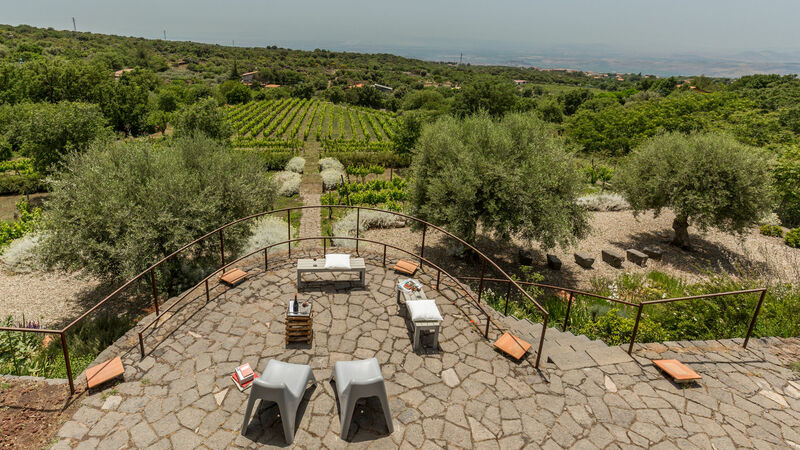 The ideal stopping point to go to the discovery of the Volcano, Taormina & Syracuse. 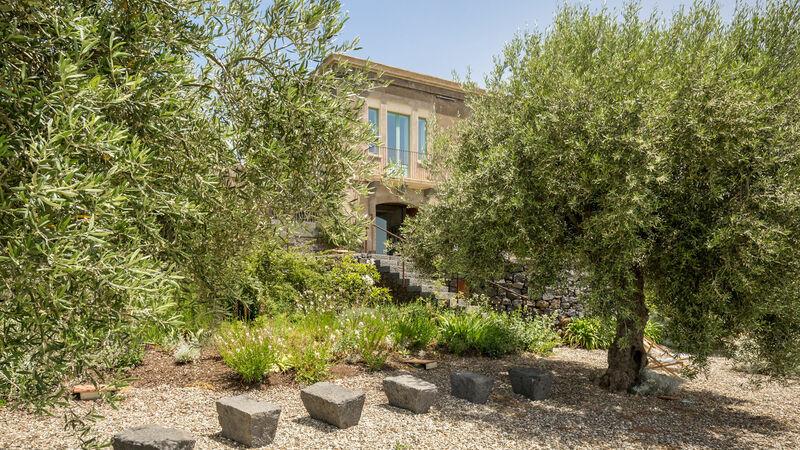 Price on request for exclusive use of the property.